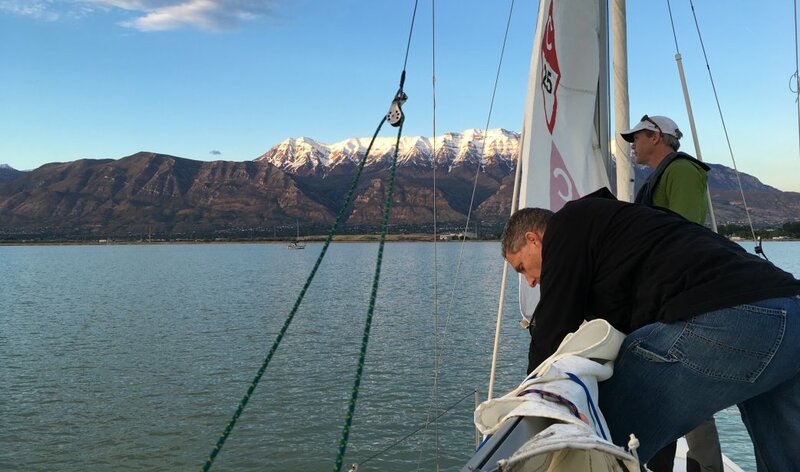 Now in our thirteenth year sailing on Utah Lake, the Bonneville School of Sailing and Seamanship has seen many of it's graduates and participants go on to sail distant oceans, purchase their own boats and live their sailing dreams, build a boat with family members, or discover the wonders of Celestial Navigation. Our guests have been entertained with crimson and gold sunsets surrounded by the peace and the unique quiet only a sailboat can bring. 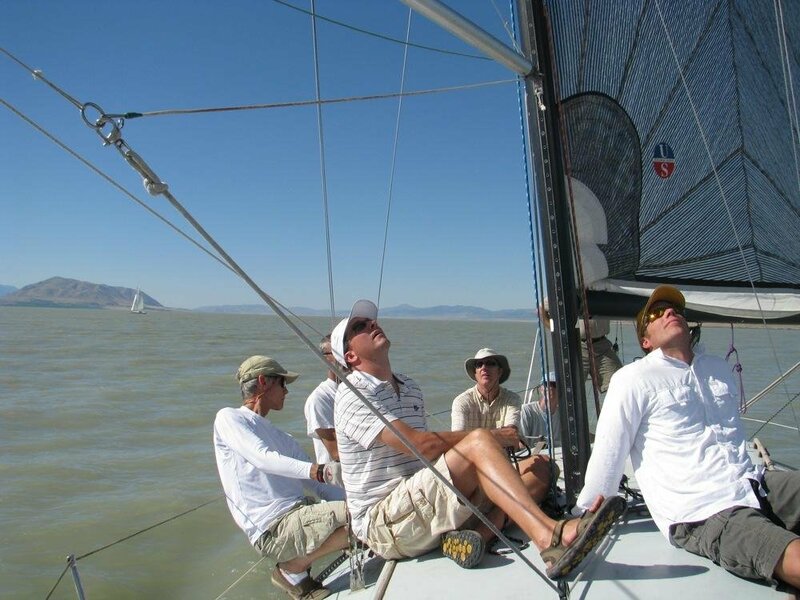 The personal transformations from team building events to adrenaline pumping racing and spinnaker clinics are acclaimed as life altering experiences. Now it's your turn. Let's go sailing! Mark Twain said it best in this short paragraph: "Twenty years from now you will be more disappointed by the things that you didn't do than by the ones you did do. So throw off the bowlines. Sail away from the safe harbor. Catch the trade winds in your sails. Explore. Dream. Discover." 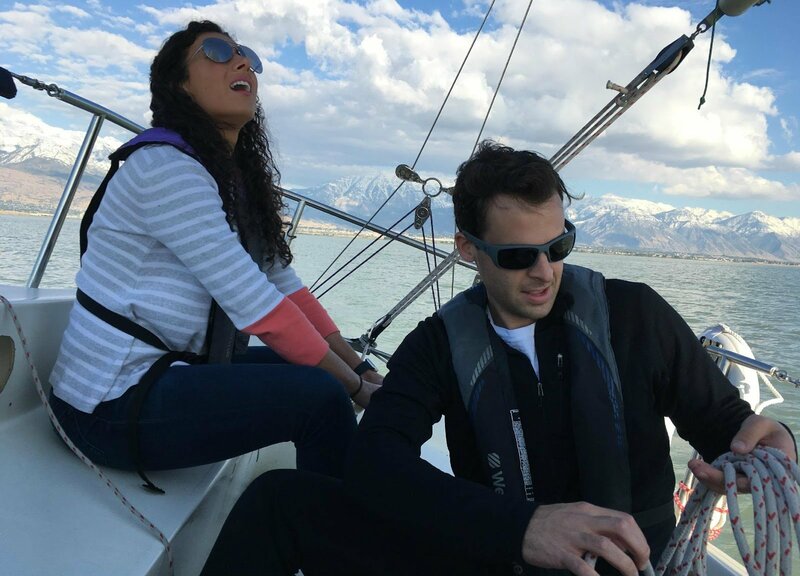 Bonneville School of Sailing works with NauticEd to provide our students with 21st Century sailing, education and training. 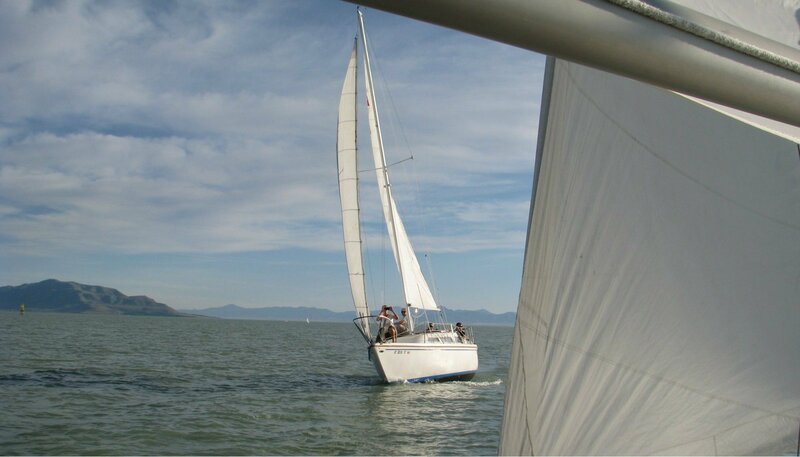 NauticEd is an approved US Coast Guard sailing education company and is recognized by yacht charter companies worldwide. Click here for two FREE online sailing courses. 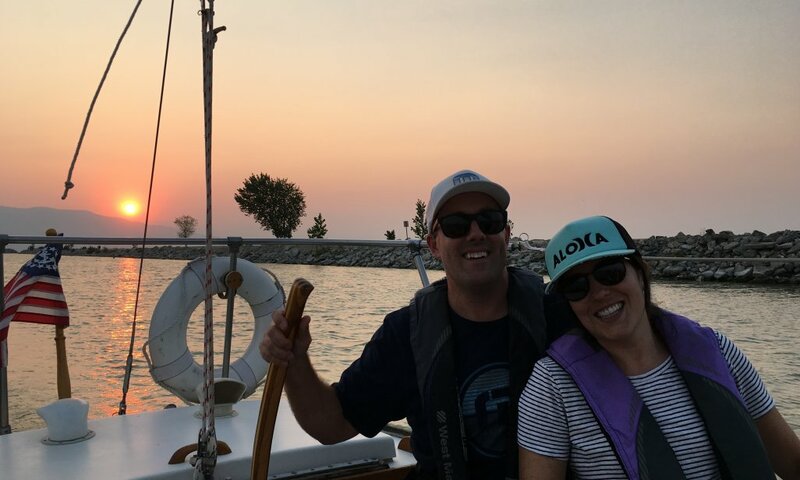 We love to share our passion for sailing with others. 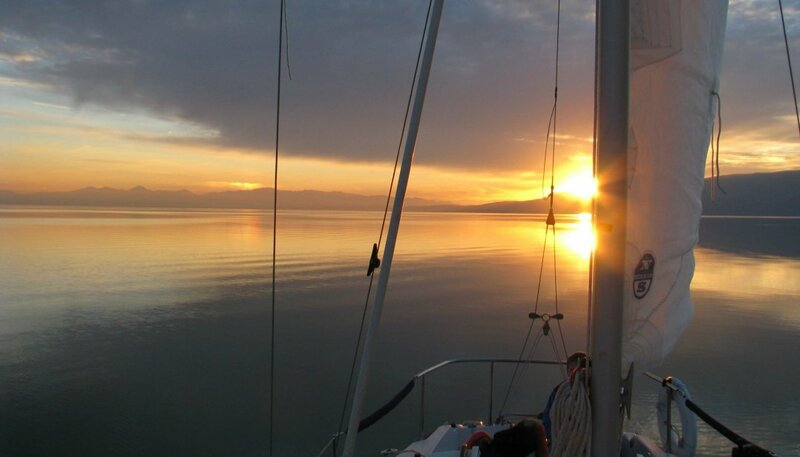 Come experience the peace, beauty, and excitement of sailing on Utah Lake. Whether you just want to see if sailing is for you or your dream is to charter in the Mediterranean, we are here to help. This is what started it all for Bonneville. 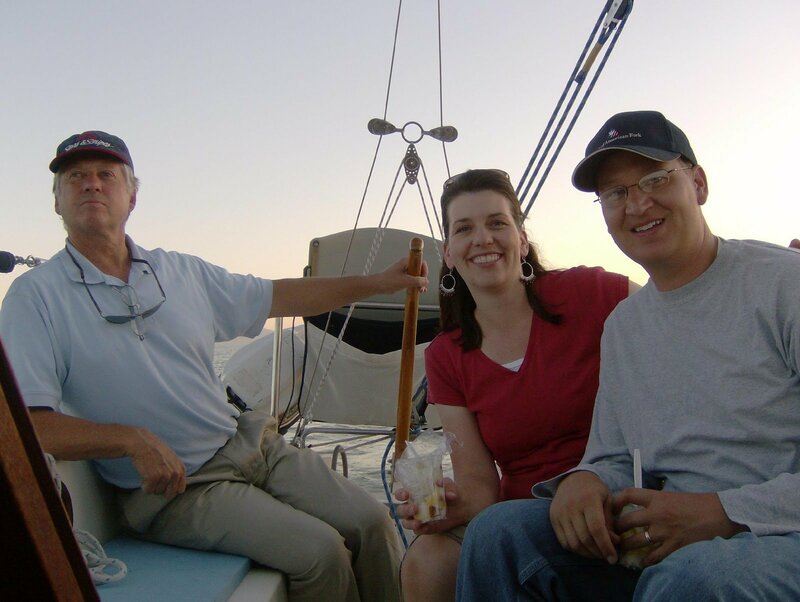 We love to sail and want to share that experience with you. Whether you just want to see if sailing is for you or your dream is to sail the Mediterranean, we have sailing classes for you. Experience blue water sailing. Join us on a Cruises to Catalina. 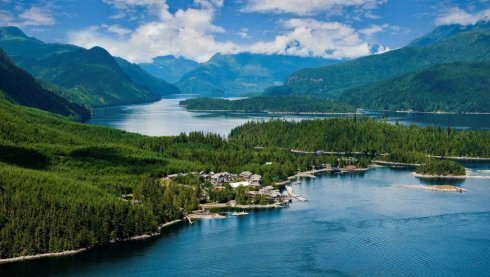 Enjoy a fun and unique vacation or prepare for a charter you are dreaming of. 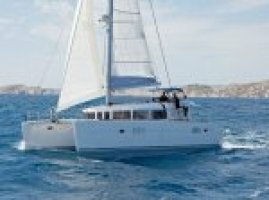 This is the perfect time to learn all the big boat systems on a 40’ catamaran or a 45' monohull. 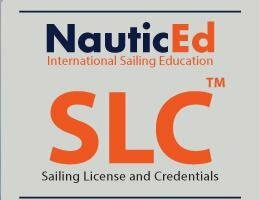 The International Sailing License & Credentials (SLC) is an approved recreational sailing license valid for all charter companies worldwide, including Europe and the Seychelles. Learn how Bonneville can help. Special guest instructors are brought in for intensive specialty clinics. Spinnaker handling, heavy weather sailing, MOB techniques, sail trim, racing, anchoring, night sailing and navigation. 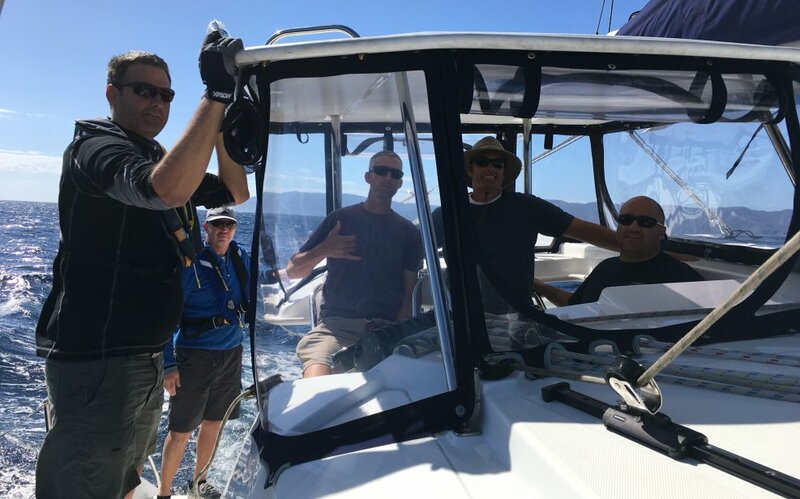 Clinics are held aboard our Olson 30, Catalina 270 and Catalina 27. These are fast, responsive and well-maintained vessels where you can “push the envelope”, feel safe and broaden your sailing skills. Geared for enjoyment & relaxation, our clients come back from these two hour sails with a new found appreciation of how quiet and calming sailing can be. Escape the “metro-cooker”, and trade in the hustle and bustle of everyday life, for a pink and gold sunset behind Lake Mountain. Take the tiller if you want to . . In the 1800’s, Lake Timpanogos was a source of food for pioneers coming into the valley, as well as a gathering place for Ute Indian tribes. 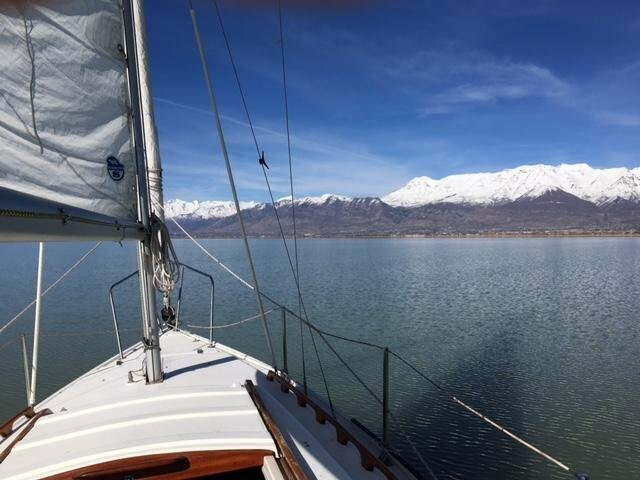 Now known as Utah Lake, our clients sail on this beautiful, challenging and easily accessible body of water, referred to as the “largest, naturally occurring fresh water lake west of the Mississippi”. and special offers all year.